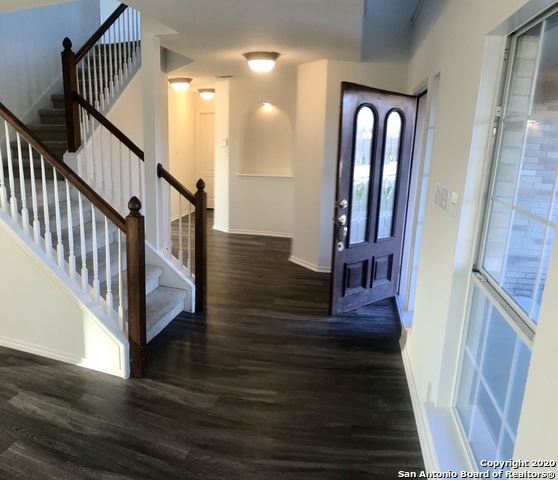 All WOODLAKE PARK homes currently listed for sale in San Antonio as of 04/18/2019 are shown below. You can change the search criteria at any time by pressing the 'Change Search' button below. "BEAUTIFUL 2279 SQFT, 3BR/2.5 BA HOME READY FOR MOVE IN! 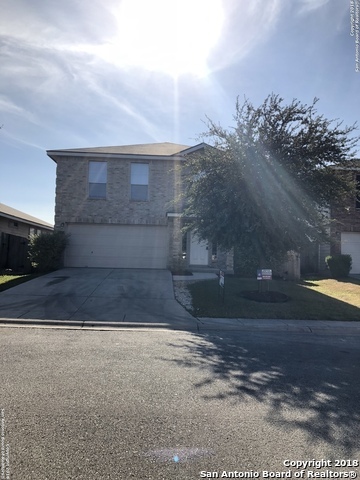 HOME FEATURES NEW ENGINEERED VINYL FLOORING, FRESH INTERIOR PAINT, NEW SS APPLIANCES, WINDOW BLINDS THROUGHOUT, LARGE BEDROOMS AND WALK IN CLOSETS, LARGE LAUNDRY ROOM, WALK IN PANTRY, LARGE LOFT AREA, ADDITIONAL STORAGE, OPEN FLOOR PLAN, NEW ROOF WITH 3YR LABOR WARRANTY, SPACIOUS BACK YARD AND MORE!! SCHEDULE YOUR PRIVATE TOUR TODAY!!" "Very well maintained home with an open Floor Plan. This home boasts cathedral ceilings w/ lots of gorgeous natural light shining through. Entertain your friends and family in your oversized backyard while you grill on your large patio deck under the shade of gorgeous Mature trees. Very spacious rooms with lots of walk in closet storage throughout. Home has Custom Wood floors, fresh paint, a nd a converted garage/media or game room, Just minutes from Randolph, Fort Sam, and the Forum. Make an o"